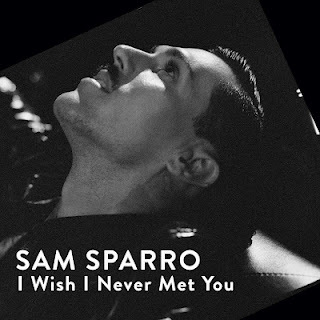 Following up the funky lead single Happiness, Sam Sparro’s new video for I Wish I Never Met You landed and has a gangster-infused prohibition era vibe, and takes cues from Michael Jackson’s Smooth Criminal video with an MJ-inspired dance sequence! This is the second track taken off Sparro’s new album Return to Paradise. John Galliano dressed Sam for the video, after they made contact when Sam sat in the front row of his show earlier this year. Lucky man..! Check out the track below, or interview with Sam Sparro and pre-order your copy of Return To Paradise on iTunes now.